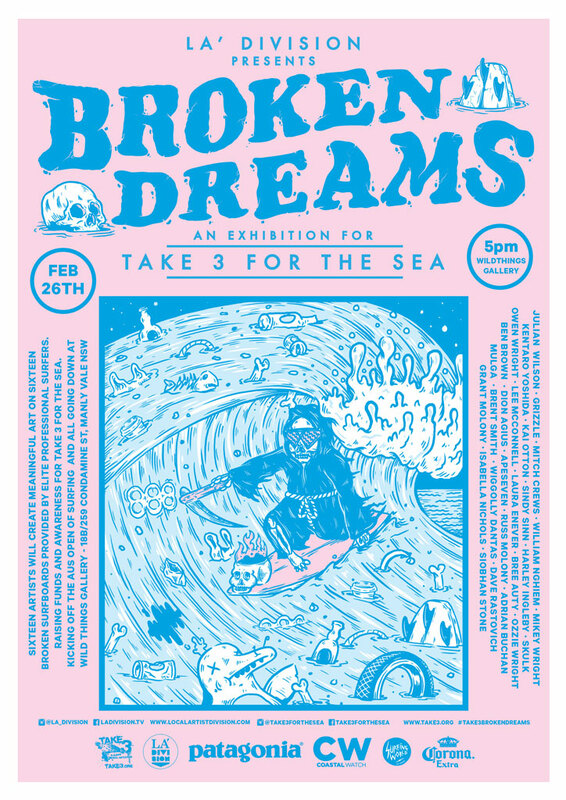 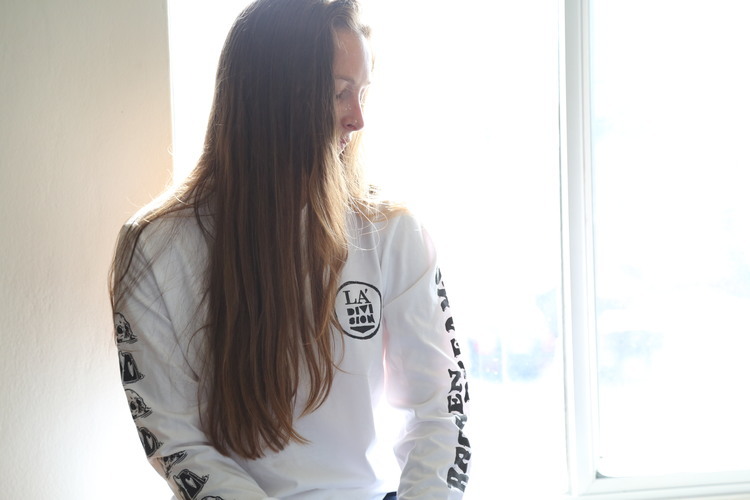 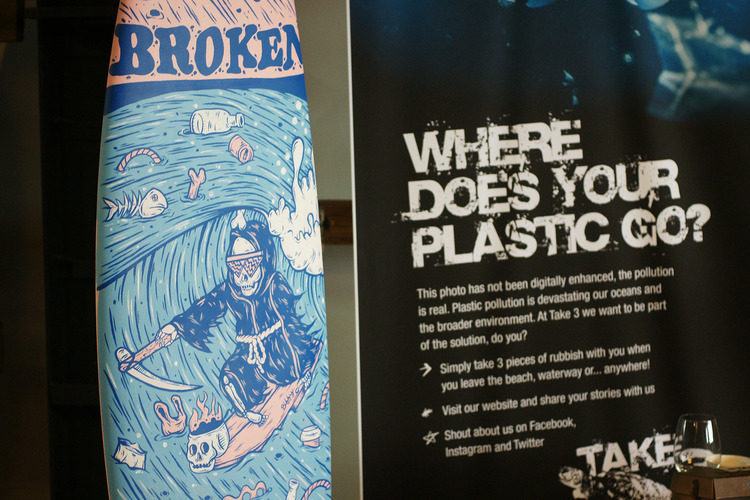 I teamed up with my good mates at La’ Division to help organise an Art Show in conjunction with Take 3 which raised awareness for a simple message to help clean up our beaches and oceans. 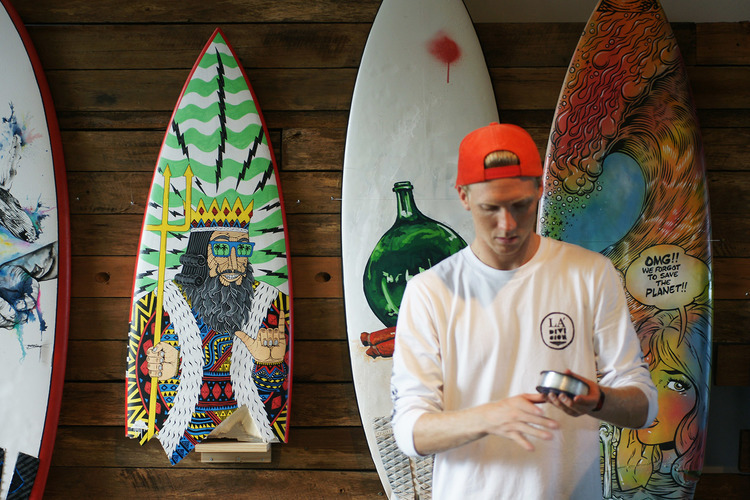 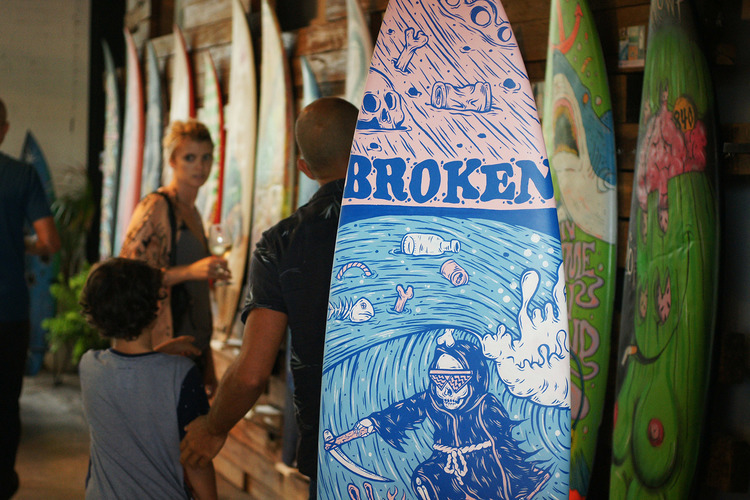 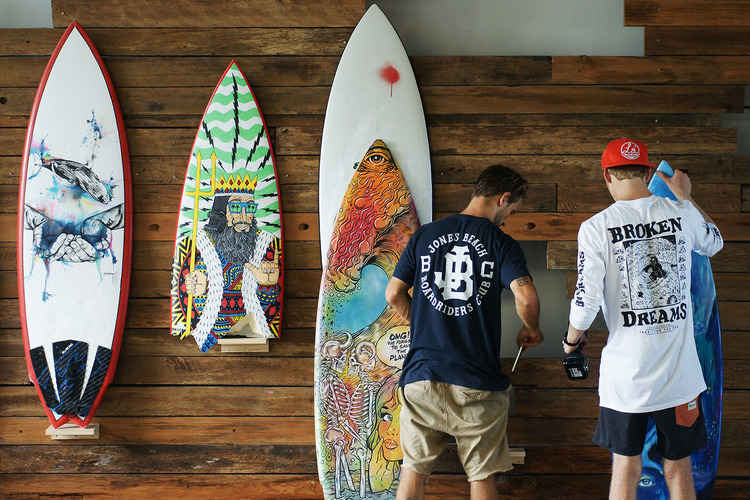 The concept which Luke Okay came up with was simple but amazing: get professional surfers to donate their Broken surfboards and get Artists to paint on them. 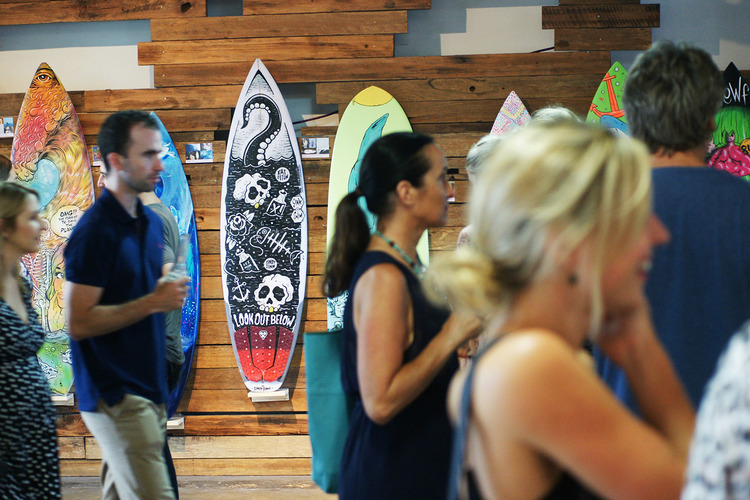 Some of the biggest names in the sport donated and we were able to create a great night. 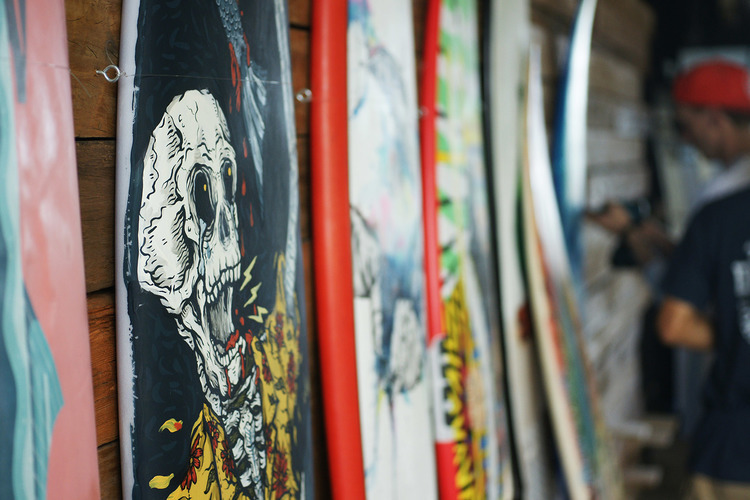 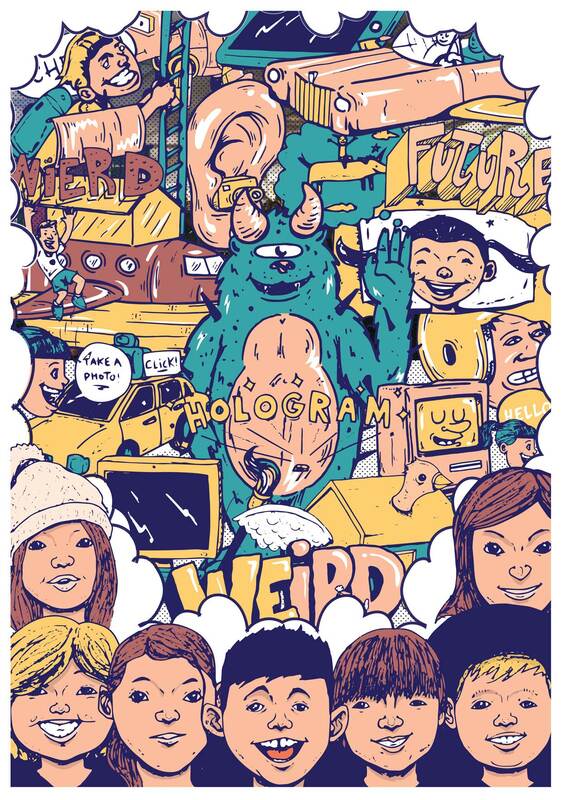 I designed the posters, marketing material, merch and i was also lucky enough to paint Adrian ‘Ace’ Buchans board.